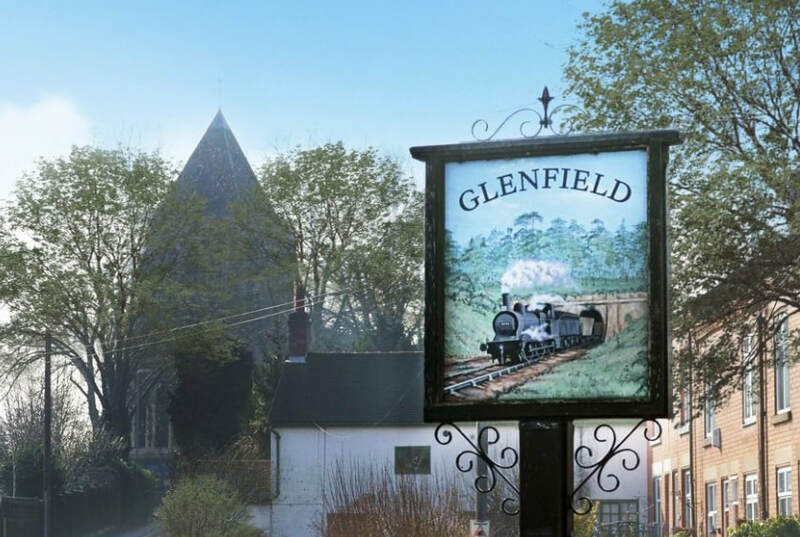 Simply The Best House Clearance Glenfield are a family-run and experienced local house clearance business providing fast and friendly house clearance services to local families, landlords and commercial businesses in Glenfield and the surrounding area. By using Simply The Best house clearance you can be guaranteed the very best in customer service along with excellent value house clearance in your chosen, local Glenfield area. As licensed waste carriers we are able to take care of the disposal or recycling of all household goods, including any electrical appliances. Removal of the items is straightforward and efficient by our experienced team ensuring collection of your unwanted items and your property will be cleared and tidy in next-to-no-time! We offer very good value house clearance and are sure you will not be disappointed with our house clearance Glenfield service. Simply The Best are proud to be one of Glenfield's most professional and environmentally-friendly house clearance and waste removal companies and can offer a variety of house clearance services to suit each individual requirement all across Glenfield, Leicestershire and the East Midlands. Paul and the STB team are experts in removing all types of items in the most efficient manner with the minimum of fuss. 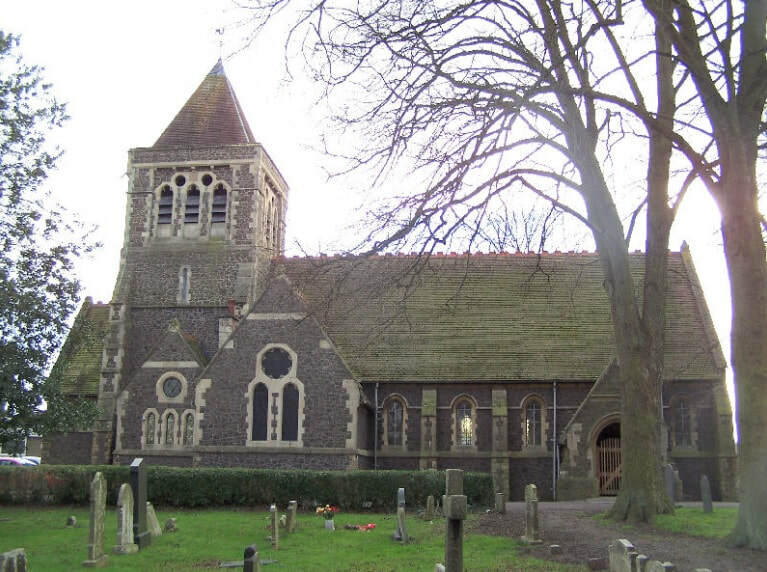 Simply The Best House Clearance Glenfield have the benefit of years of experience in the home clearance Glenfield business which enables us to work quickly and smoothly in often difficult circumstances, which we are always mindful of.